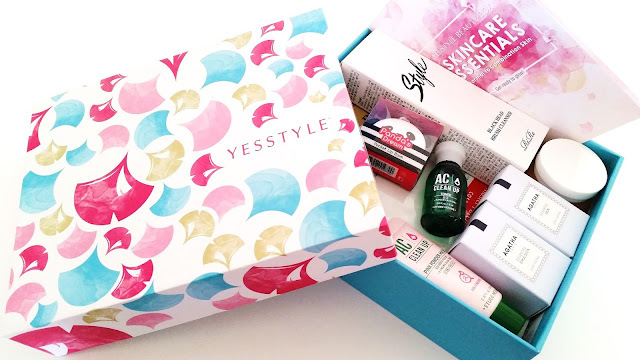 Last year, Yesstyle released their first beauty box and it was pretty nice. It featured their top 10 Korean beauty products which included a good selection of skincare and makeup products. 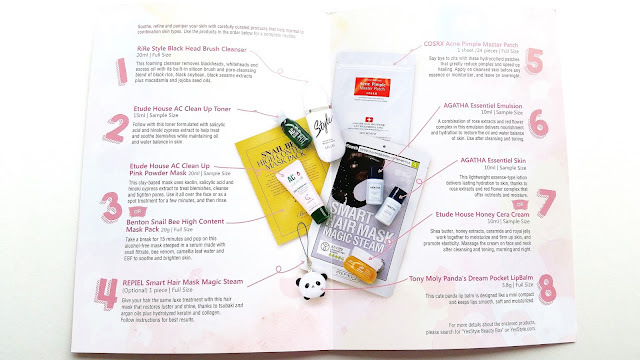 This year, they released another beauty box and it is this Korean Skincare Essentials Box. This box is curated for people with normal to combination skin types and it includes 10 items ranging from full size products to deluxe samples. 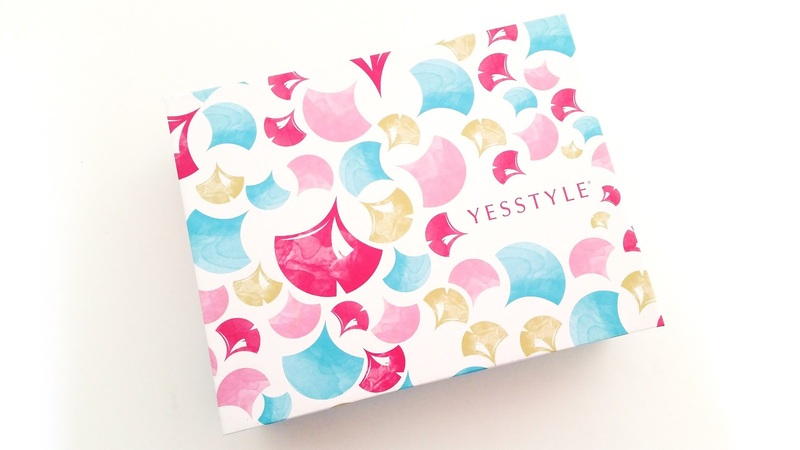 For those of you who have not heard about Yesstyle, they are an online fashion, beauty, and lifestyle retailer. They are located in Hong Kong and they have been around since 2006. Yesstyle has a huge selection of products to choose from and they are constantly adding new releases as well. They also ship worldwide and offer various shipping options with free shipping over $35 (standard shipping) or over $99 (express shipping). We have been shopping from them since 2010 and they are definitely a trusted site for us. You might have seen a few haul posts and product reviews of them on Dreams To Creations. We purchase a variety of fashion, beauty, and lifestyle products from them and for the most part they come in good qualities and are just as described/shown in the pictures. We wrote a detailed post about their site, membership, promos, customer service, and our experiences. So, feel free to check that out. Beauty products wise, Yesstyle is a good site to shop from. Especially if you are looking to pick up a variety of products from various Asian countries. Their prices fluctuates though. Sometimes it is under-priced but other times it could be overpriced. However, if you shop during their sales, you are likely to score some amazing deals. Alright, let's get to Yesstyle's Korean Skincare Essentials box. As mentioned earlier, this box contains 10 products. There are 5 full sized items and 5 deluxe samples. This skincare box is a good introduction box for people new to K-beauty skincare. As it contains everything from masks to toners, emulsion, moisturizer, and even a cute panda lip balm. As always, A+ for their box packaging. It looks cute and it is fairly sturdy, so it can be reused afterwards. The Korean Skincare Essentials box costs about $34, is it worth it? Let's find out. 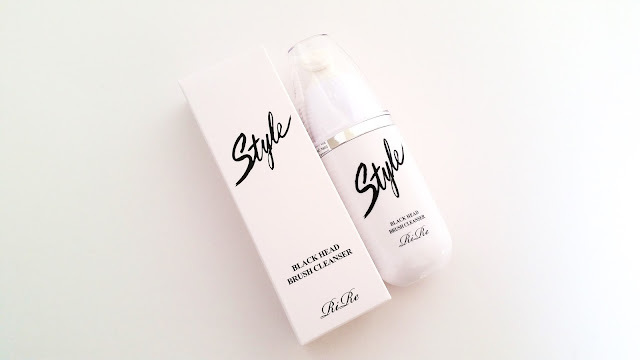 This Rire Style Blackhead Brush Cleanser comes with a built-in silicon brush. The cleanser is formulated with black sesame, soybean, and rice, as well as jojoba seed oil, bifida ferment and more to moisturize, clean pores, and calm the skin all at once. To use, press the button to release the contents and gently massage around the nose with the silicon brush. Rinse with lukewarm water afterwards. This cleanser can be used 1 to 2 times a week. Remember to rinse and air dry the brush after each use to keep it clean. Michelle: This is a nice little product. The idea is nice and I like that it comes with its own built-in brush. It's kind of neat that there's a button on the product and by pressing it, you release the cleansing gel. I'm currently testing another product, but afterwards I'll definitely give this a try and share my review of it in the near future. 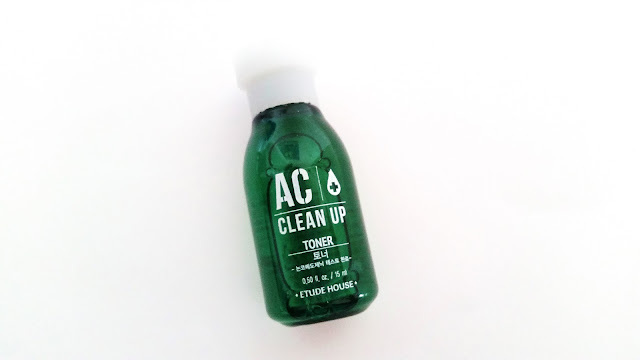 Etude House's AC Clean Up toner is an astringent toner and it is supposed to soothe and clarify troubled skin. The toner is formulated with salicylic acid and hinoki cypress extract to help fight acne. The toner also contain alcohol as its second ingredient. Astringent toners are generally designed to remove excess sebum due to the alcohol's drying abilities. However, it can also reduce the skin's acid mantle as well as its pH balance. Which means it can dry out the skin and it could be irritating as well. The alcohol content in this toner is pretty high and you can definitely smell it. Both of us generally use hydrating toners and due to the reasons listed, we will not be trying this toner. This is a wash-off mask dedicated to clearing up acne, soothe troubled areas, and eliminate excess sebum. The mask is formulated with kaolin to draw out impurities and leave the skin clean. It also contains tea tree, papaya, and more to clear existing blemishes. Michelle: I have a few pink powder spot treatments which generally come in a small container with the pink powder on the bottom and a see through liquid on top. However, I haven't tried a pink powder mask before. So, this was kind of interesting. This mask can be used as a full face mask or as a spot treatment. I'll probably only be using this as a spot treatment and I will compare it to the other pink powder treatments I have. I wonder which one will work the best. 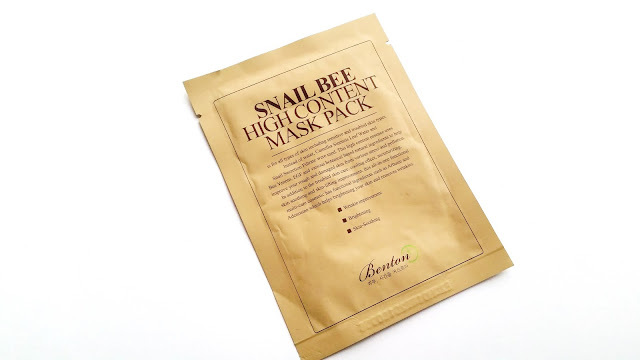 This Benton Snail Bee mask is formuated with snail filtrate, bee venom, camellia leaf water, EGF, and more. It works to hydrate the skin, provide anti-aging care, brighten the skin, and soothe it as well. 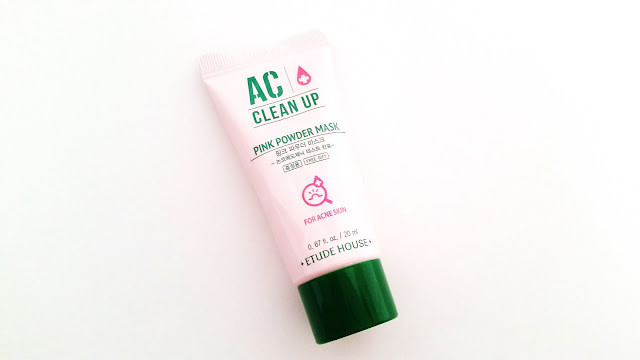 The mask is suitable for all skin types and it offers a light cooling effect too. Helen: Snail filtrate and bee venom. That sounds like an unlikely pair yet in skincare it is perfectly normal. In fact, a lot of people like this mask and I have heard a lot of good things about it as well. I am looking forward to its hydrating, brightening, and anti-aging skincare effects. 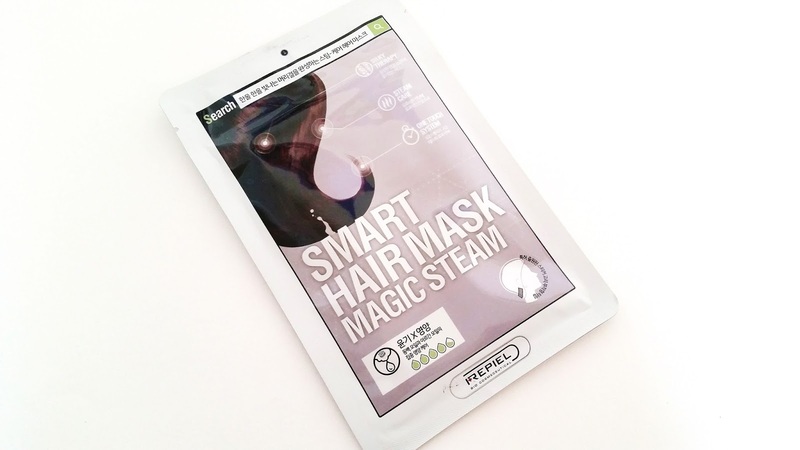 The Repiel hair mask is an unique steam mask that works to provide nourishment and moisture. The mask is enriched with argan oil, collagen, tsubaki oil, and hydrolyzed keratin to restore luster and shine to dry and frizzy hair. To use the mask, towel dry clean hair and apply the mask. Wrap the mask around the head and properly seal it with the sticker. Gently massage the scalp over the mask and leave it on for 10 to 15 minutes. Remove after and rinse with lukewarm water. Helen: The Magic Steam hair mask sounds like it could be very magical. I use hair treatment wash-off masks once in a while but I have never used one like this before. The mask is supposed to steam once applied, but I cannot imagine how that might work. Is it like a warming hair mask or something close to that? I will let you guys know after I try it. The Cosrx Acne Pimple patches are hydrocolloid patches. When applied, they protect the pimples from secondary infections and prevent further swelling as well. The patches can also help to speed up the healing process of each pimple and if the pimple has come to a head, it can help to 'pull' that out as well. Each package comes with 1 sheet of 24 patches in 3 different sizes. Apply the patch on cleansed skin before any essence or moisturizer. Michelle: This is one of my must have products. 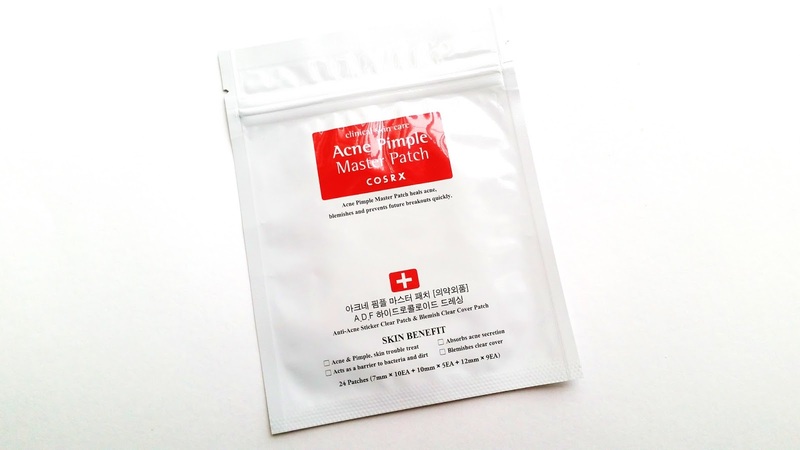 I am actually working on a review for these acne patches, so I'll share my thoughts then. However, I can tell you now that this is a favorite and it's part of my emergency skincare routine. I have a few of these in my stash and whenever I see a sale on them, you can bet I'll be stocking up. 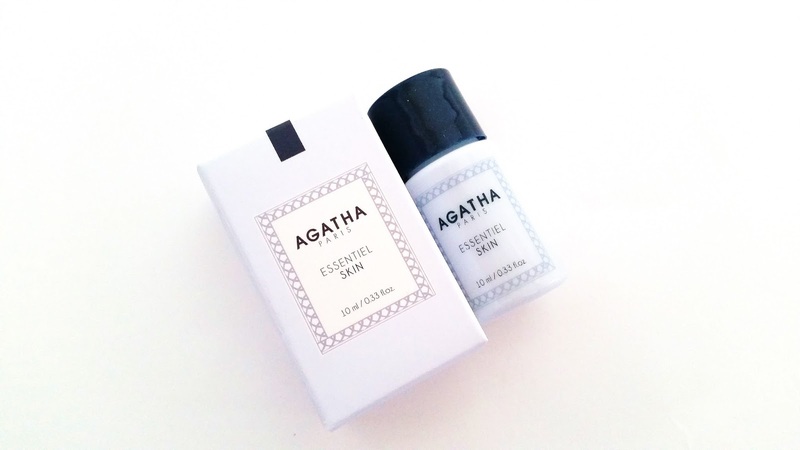 The Agatha Essentiel Skin is a lightweight product that works to hydrate the skin. It is formulated with rose extracts and the red flower complex to nourish, soften, and moisturize the skin. Helen: Agatha Paris is a Parisian jewelry brand that is pretty well know. However, their beauty line is not as well know. A quick searched showed that their Korean sector created the beauty line that includes a variety of skincare and makeup products. I like discovering new brands and hopefully this turns out to be a great product. I will let you guys know after I finish testing it. The Agatha Essentiel Emulsion is a hydrating and nourishing emulsion. It is formulated with their red flower complex and rose extracts to restore the oil and water balance of the skin. Use this product after you cleanse and tone the skin. Helen: Like the Essentiel skin, I was unable to find much information on this emulsion aside from what I mentioned above. I am still testing this emulsion and will let you guys know my thoughts on it once I finish testing it. The Etude House Honey Cera Cream is as its name sounds, a moisturizer formulated with honey and ceramide. It also contains a variety of other nourishing ingredients such a royal jelly and cocoa extract. This is a firming and moisturizing cream that will provide dry skin with a ton of nutrients and leave the skin with a radiant glow. Helen: This looks like it could be a good night time moisturizer for the winter months. It has a nice texture and goes on easily. This cream has alcohol as one of its ingredients but it is pretty far down the list. So, hopefully, it would not make too much of an impact. Tonymoly's adorable Panda's Dream Picket Lip Balm is a mini lip balm compact. It comes in a charm like design, so you can secure it to your bag easily. The lip balm is slightly tinted and it keeps the lips smooth, soft and moisturized. It is handy and travel friendly. Michelle: Of course we end this unboxing with the cutest item in this box. The Tonymoly Panda's Dream lip balm. This is adorable and I remember thinking about getting it when it first came out. However, the reason why I didn't get it is because I'm not super fond of tinted lip balms that doesn't come with an applicator of some sort. Applying tinted lip balms with your fingers is just, ugh. Plus, it's not very sanitary either. Still, this is super adorable and I'm a sucker for cute things. Final Thoughts: Yesstyle's Korean Skincare Essentials box is a good introduction box but is it worth its $34.93 price tag? Well, that depends. There are a variety of products, however, only 5 of them are full size products and 2 of them are masks. For us, the box and its price are just not worth it for seasoned K-beauty lovers. However, for those new to K-beauty and want to get a taste of its potential products before purchasing full sizes, this might be a good box. (Especially if you use a discount code~) Yesstyle also offers a few other options for Asian beauty beginners who want to try a variety of sample products before purchasing full sizes. P.S. Yesstyle is currently having a Mega sale with prices up to 80% off~ If you are planning a large purchase, do not forget to use the code 2017PARTY to get $20 off orders over $200!